​Tottenham are now favourites to sign Ivan Perisic from Inter after a January move to Arsenal fell through, according to reports from Italy. Perisic handed in a transfer request during the last week of the transfer window, with Arsenal reportedly keen to sign him on loan until the end of the season before making the move permanent next summer. That move failed to materialise, and it was reported that Perisic would actually prefer to join ​Tottenham; however, Mauricio Pochettino did not make an approach for the Croatian winger. Tuttosport (via ​Sport Witness) reports that Perisic is still determined to play in the Premier League and his interest may at last be reciprocated by Tottenham, who are preparing for next season. 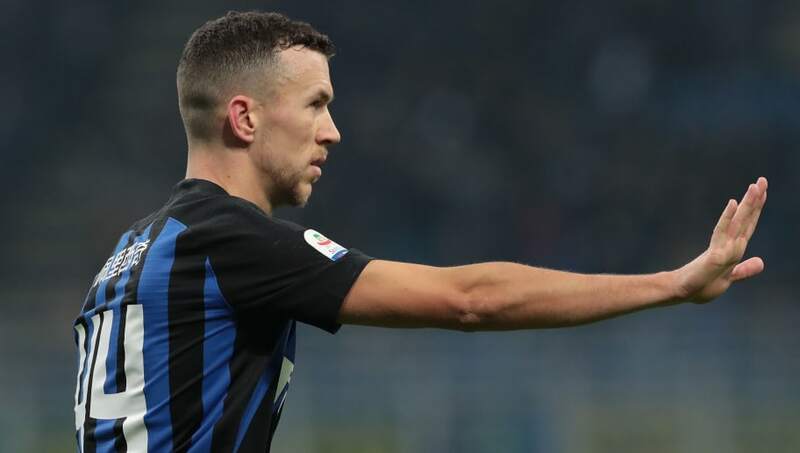 The Italian outlet claims that Perisic is now 'betrothed' to Spurs ahead of a summer wedding, and could become the first new signing to join Mauricio Pochettino's squad in 18 months. It is likely that the transfer would be a cash-plus-players deal, with Moussa Sissoko and ​Serge Aurier named as possibilities who could be used in part exchange. Signing a 30-year-old player who would command a high salary doesn't sound like a typical move for Pochettino, who has built his team around a young core of attacking players, but Tuttosport is adamant that Perisic will be a Tottenham player next season. ​Arsenal are highly unlikely to re-enter the race for Perisic after ​Inter manager Luciano Spalletti slammed the Gunners for misleading Perisic with talk of a bid that never materialised. "He [Perisic] realised it was not a true offer and that he'd been conned," said Spalletti. Perisic was also linked with ​Manchester United last summer, though these rumours have not resurfaced since Jose Mourinho left Old Trafford.